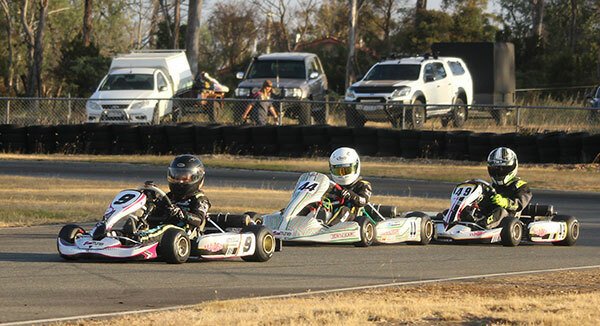 A large contingent of Tasmanian karters has headed to the big island this week to test their driving skills against the best in Australia when they compete in the 2019 Victorian Kart Championship. The three day meeting is being held at the Eastern Lions Kart Club near Puckapunyal which is just north of Melbourne. Included in the Tasmanian contingent are a number of Launceston Kart Club members in Toby Callow, Alastair Lee, Jonty Darcy, Calvin Broad and Nathan Zuj. The meeting is anticipated to be one of the largest meetings held this year with over 200 competitors due to travel from all over Australia. 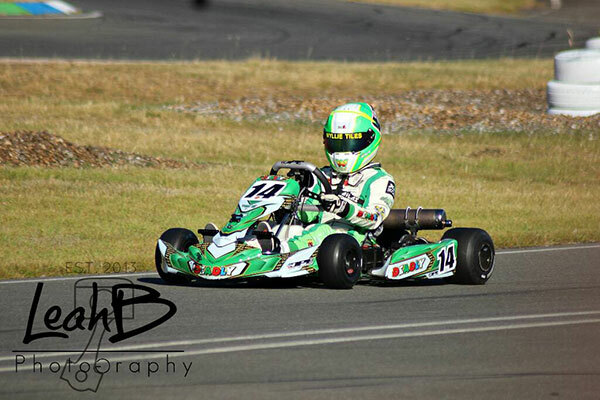 Callow is the youngest of the group but is no stranger to the big meetings, having competed in numerous rounds of the Australian Kart Championships and won the 2016 Tasmanian Championship in Cadet 9. Both Lee and Zuj are also former State title holders and will be aiming to bring some silverware home in their respective classes . 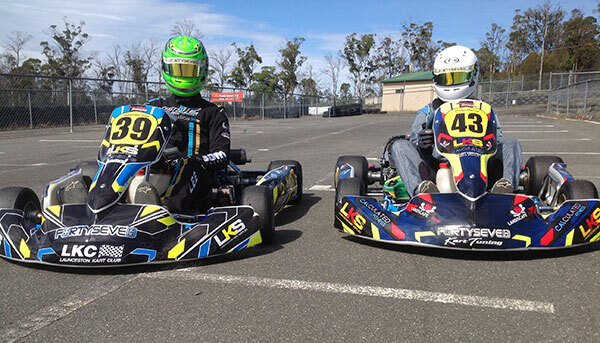 Broad, who has been competing in rounds of the Australian kart Championship this year with the AWC Motorsport Academy, will be keen to show his improvement at the highest level. Jonty Darcy will be heading to the mainland for only the second time and competed at the Victorian Golden Power series the week before the state title. In all 14 Tasmanian drivers will represent the state with quite a few in contention for a blue plate.